For many students entrepreneurship starts with curiosity and a drive to change things. Inspiring activities are designed to answer our curiosity. What can entrepreneurship offer me, is becoming an entrepreneur something I would like and what does TU Delft do to help me in the pursuit of my entrepreneurial dream? 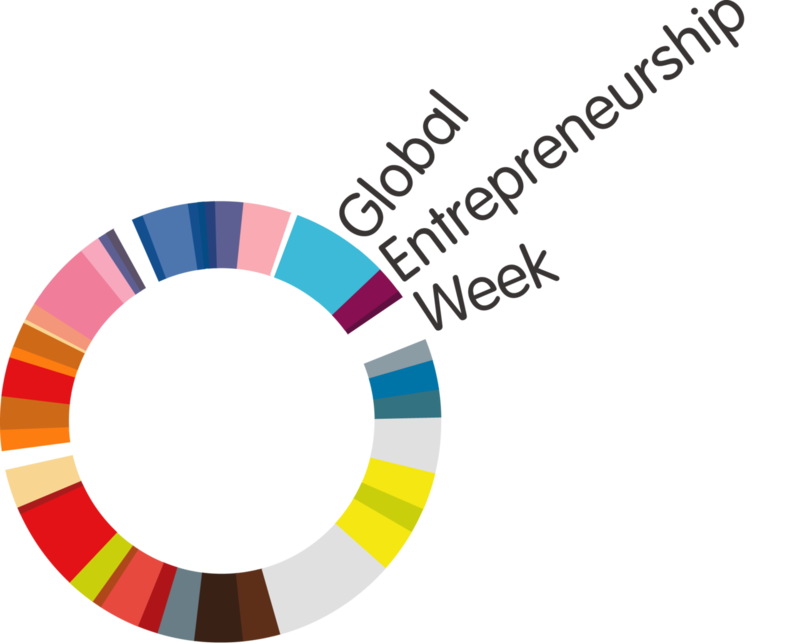 During the Global Entrepreneurship Week (GEW) , the third week of November, innovators and entrepreneurs who launch start-ups that bring ideas to life, drive economic growth and expand human welfare are celebrated. Various activities are regionally organized and also in Delft a number of activities will take place. You will find more information about GEW in the Netherlands here. The Entrepreneurship Day Delft is one of the biggest events organised by YES!Delft Students. Every year we welcome around 800 visitors in the auditorium of the TU Delft. The goal of this event is to inspire and excite students for entrepreneurship. YES!Delft Students organizes annually over 70 events such as the DO-IT game, 1.2.StartUp Weekend, company visits and career events. You can find all their upcoming events on their Facebook or you will find more information here.